Do you need an apostille for a Florida document? 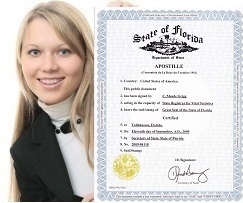 Florida apostille is a seal that will make your FL document valid outside the United States. In addition to New York, we provide FAST and RELIABLE apostille services in Florida for all kinds of documents originating from this state, both personal and corporate. We can also obtain many kinds of documents from FL state agencies, including certified copies of vital records, court judgments, corporate documents, etc. 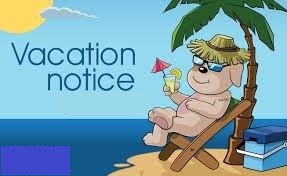 Related search terms: "florida apostille", "florida apostille legalization", "florida birth certificate with apostille", "florida certificate with apostille", "how to get an apostille in florida", "how to get an apostille"
There have been changes in the long-term student visa process in the Spanish Consulates in Washington, D.C. and in New York. The D.C. Consulate now requires Hague apostilles on the police record and the medical certificate, when applying for a long term visa (more than six months). Spanish Consulate in New York requires an apostilled FBI background check. We obtain apostilles for local police records, FBI background checks (federal apostilles), and medical certificates. Our New York apostille prices are very competitive ($175 per document as compared to $200 per document from other agencies). 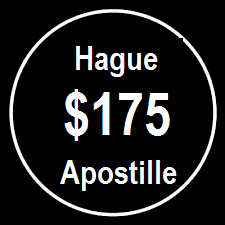 U.S. Department of State apostilles are also $175 per document. Related search terms: "new york apostille for spainish visa", "spain student visa apostille", "what visas require apostilles", "how to get an apostille in new york", "how to get an apostille for spainish visa"
How to choose a good "apostille service" company? 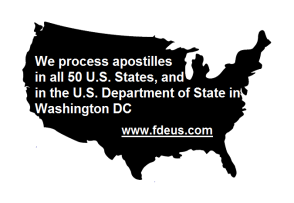 Exactly what is "apostille services"? Do companies that provide apostille services have to be licensed? If you are using an apostille service, what questions need to be asked and answered before you order an apostille from a certain apostille company? Is the price an important factor in choosing an apostille service company? Related search terms: "new york apostille service", "new york apostille procedures", "apostille attestation meaning", "procedure of apostille certification", "how to get an apostille in new york", "what is apostille?" If you need to get a New York apostille for use in Brazil for a personal or a corporate document originating from the State of New York, we will be happy to assist you! 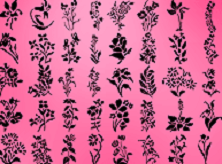 "American documents of all types (e.g. 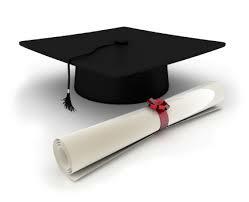 school, public and private) will NO LONGER need consular legalization. Documents will simply need to be accompanied by an “apostille” issued by the Secretary of State of the state where the document was issued. 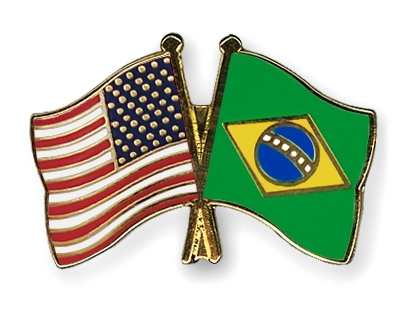 From August 14th 2016 the Consulate General of Brazil will no longer legalize any documents issued in the United States, as the Convention Abolishing the requirement of Legalization for Foreign Public Documents (“Apostille Convention”) will be valid in Brazil from that date. Consular legalization will no longer be required, since it will be replaced by the ‘Hague Apostille’." Related search terms: "new york apostille for brazil", "apostille legalization for brazil", "new york birth certificate with apostille", "new york marriage certificate with apostille", "how to get an apostille in new york", "how to get an apostille for brazil"
How to get an apostille for a High School Equivalency Diploma? If you need to get a New York apostille for a High School Equivalency Diploma issued by the University of the State of New York, we will be happy to assist you! 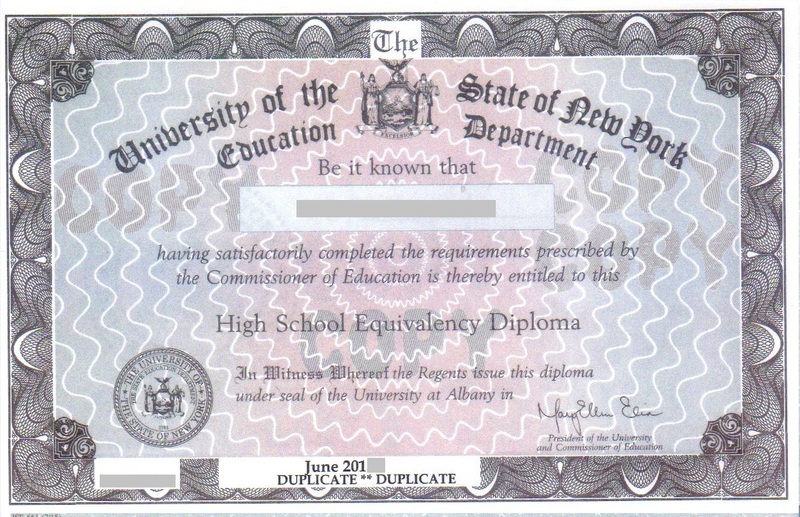 High School Equivalency Diplomas do not need to be notarized by the University, as the signature of the President of the University who is also the Commissioner of Education is on file with the New York Secretary of State Office. Just send us the original document and we will take care of the apostille process. Related search terms: "new york apostille for high school diploma", "apostille legalization for ged diploma", "new york high school diploma with apostille", "legalization of ged diploma"
How to get an FBI apostille? Do you need a Hague apostille for your FBI background check (also called "Identity History Summary") for use outside the United States? If you plan to live, work, get married, or conduct business in another country, you might be asked fro an apostilled criminal background check. First and foremost, you should know that FBI background check is a federal document, this is why it needs to be apostilled in the U.S. Department of State in Washington DC. Secondly, you should know that this document can be apostilled as an original or as a scanned copy. Related search terms: "fbi apostille", "fbi backgound check with apostille", "fbi criminal record with apostille", "how to get fbi apostille", "where to get fbi identity history summary with apostille", "federal apostille for fbi record"
How to get a New York Hague apostille for Israel? If you need to get a New York apostille for use in Israel for a personal or a corporate document originating from the State of New York, we will be happy to assist you! 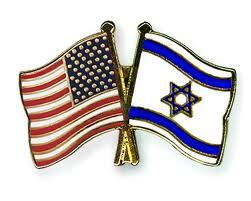 Both the U.S. and Israel signed the Hague Apostille Convention, therefore all U.S. documents bearing Hague apostille stamps will be legal and valid in Israel. Related search terms: "New York apostille for israel", "apostille legalization for israel", "new york birth certificate with apostille", "new york marriage certificate with apostille", "how to get an apostille in new york", "how to get an apostille for israel"
What does a New York apostille look like? 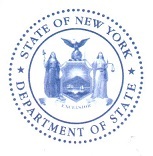 New York apostilles are issued by the Office of New York Secretary of State and bear the stamp of the Department of State, State of New York. Related search terms: "new York apostille", "nyc apostille seal", "new york notary apostille", "apostille legalization", "new york birth certificate with apostille", "new york marriage certificate with apostille", "how to get an apostille in new york", "how to get an apostille"
If you plan to get married in Viet Nam, you will need a document called "Affidavit of Single Status". This document is bilingual (English - Vietnamese). We provide legalization services for Viet Nam in the State of New York (for documents originating from New York), and nationwide (all U.S. States). We profide free forms of Affidavit of Single Status for Viet Nam, Certificate of Good Mental Health for Viet Nam, a Power of Attorney for Viet Nam. Related search terms: "single status affidavit for vietnam", "legalization for vietnam", "getting married in vietnam", "affidavit of eligibility to marry in vietnam", "documents for vietnam" "certificate of no impediment", "how to get a single status affidavit for vietnam"